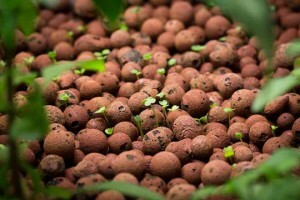 As you probably already know, hydroponic gardening has its limitations. This is due to the fact that climate depends on the region you are living in, which means you will experience various temperature shifts. 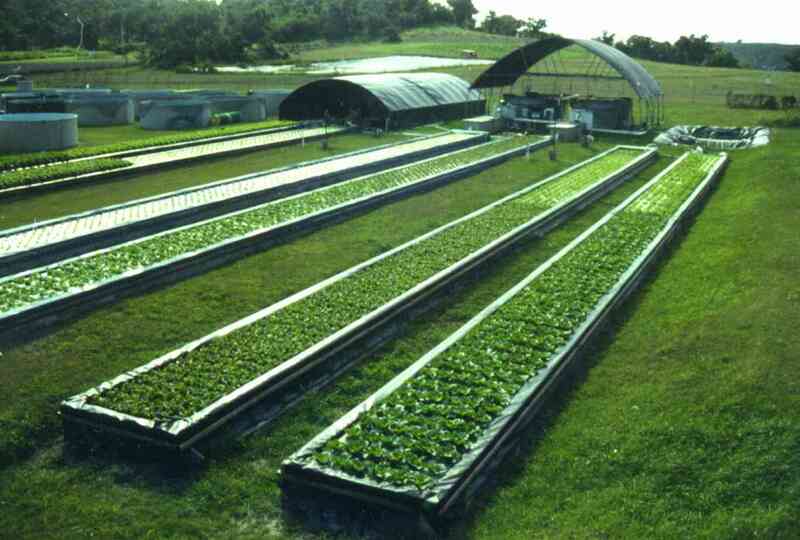 Aquaponics is the one that allows us in growing crops in those areas where temperatures are constantly colder than in other regions. Choosing the location for your system is crucial. 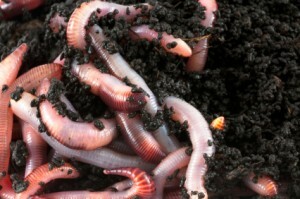 In warm climates you can place it outside or on a natural river. But for those that live in a colder area, this is not a viable option. 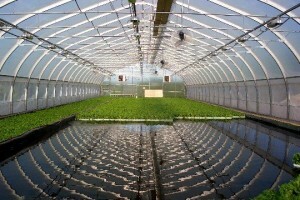 For inside aquaponics, the most benefic placing is inside a greenhouse. This is due to the fact that you will be able to control the temperature and the amount of light. 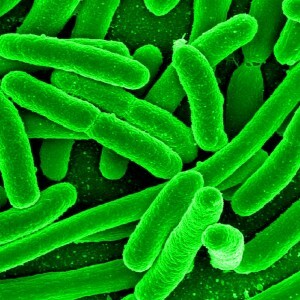 Also, germs, bacteria or certain diseases won`t be able to reach your system, if you carefully clean everything up. 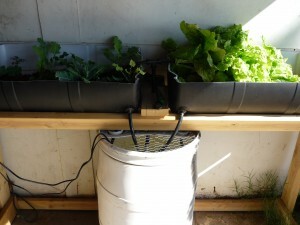 There are some lucky enough that can place their aquaponic system inside their house. This is not a recommended option, but it can work if you have a spot where light is abundant. Keeping a close eye on temperature and the levels of humidity is a must. There are certain plants that require a great amount of light and humidity. As an example, see lettuce`s preferences. 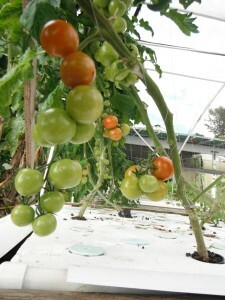 It is a crop that needs constant watering, increased humidity, low temperature levels and constant lighting. In other words you will have to use a tester for humidity, a heating device and a growing light for some crops. On the other hand, there are other crops that enjoy reduced temperatures, so it pretty much depends on what you want to grow. 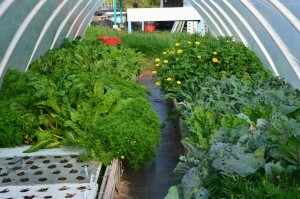 By using aquaponics, you will not be forced to adjust to the season you are in. You can start by choosing the fish tank. You have the option of setting it up underground. 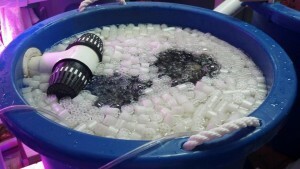 This is a good technique for colder climates due to the fact that it will help you in stabilizing the temperature levels. 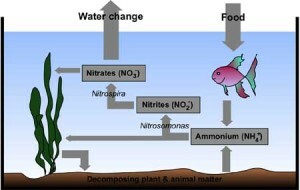 Choose fish that are used with growing in cold water because in this way you will save some money. You won`t be forced to heat the water. 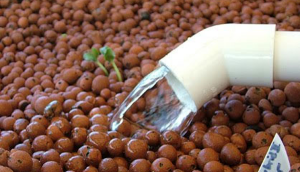 When choosing the crops for an aquaponics system, it is better to consider those plants that go through frosting before actually blooming. Those tend to face better lower temperatures. You can opt for berries, broccoli, cabbage, radish, spinach, carrots or lettuce. 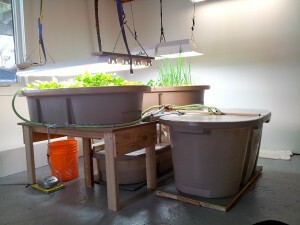 Bottom line, aquaponics is obviously a lot harder in colder climates. Even though it can turn out to be a little bit tricky, it does not mean it is impossible. You will have to focus only on how to get the temperature levels right and prevent them from freezing. 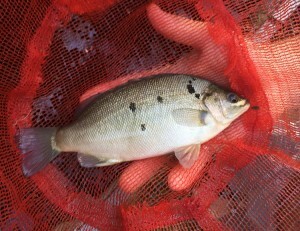 Choosing correctly the fish population will save you some problems. 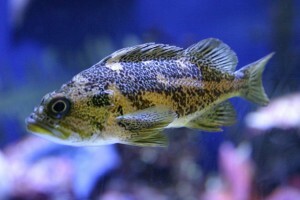 This is due to the fact that there are several species that live in colder waters. 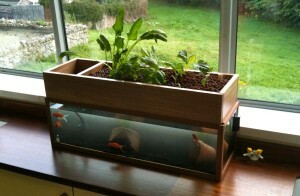 Furthermore, by knowing exactly what your plant needs, you will be able to offer it properly. 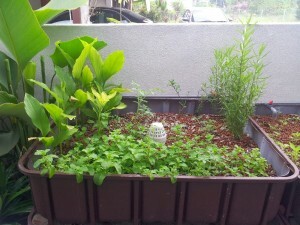 This will help your plant in growing harmoniously. 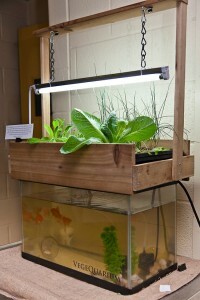 So, get some courage and start building your aquaponic system. With a little determination, it can be achieved in colder climates too.